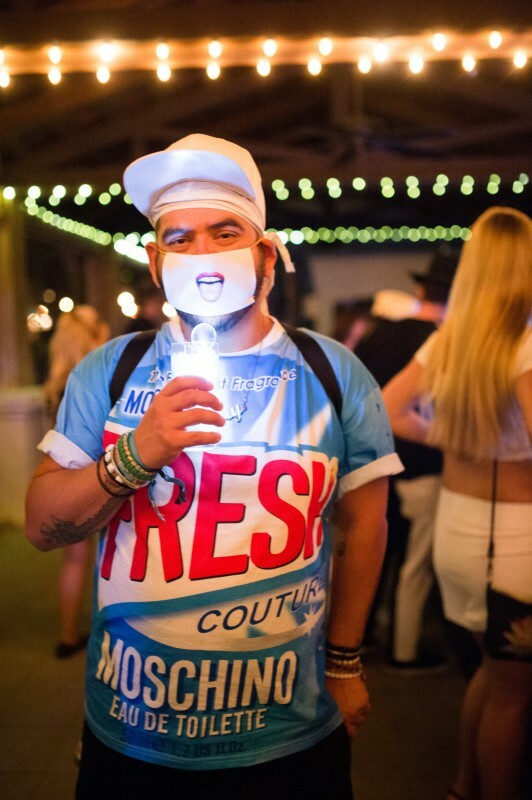 There’s no party like a Jeremy Scott party! 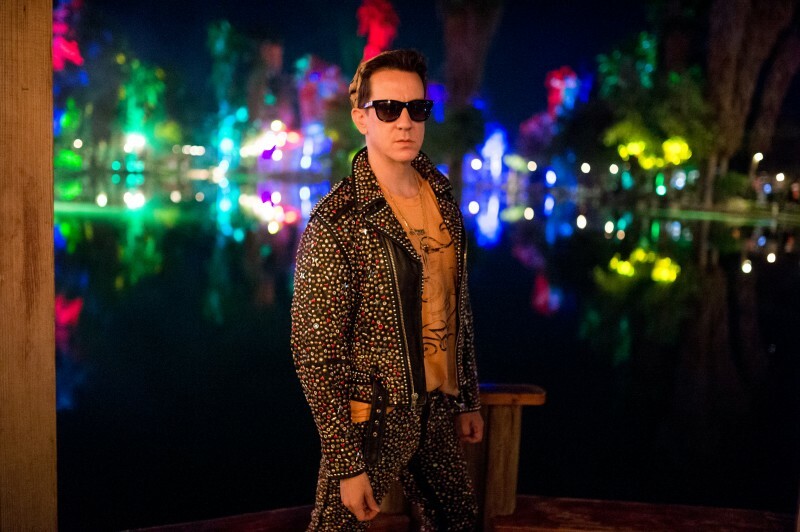 The designer’s Coachella blowout Saturday night was where everyone wanted to be, which wrapped up the first weekend of the festival with a multicolored lightshow at the W hotel. 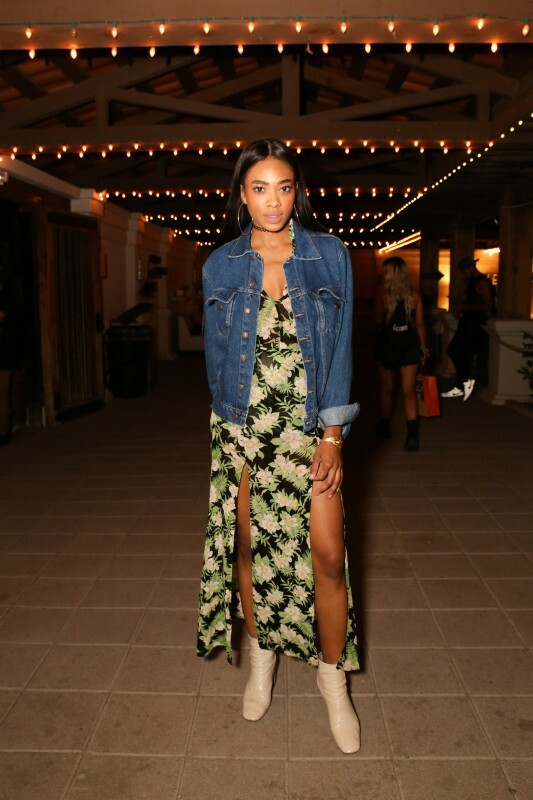 A bevy of neon-clad guests joined the designer for the bash at the W, including…number-one fan Katy Perry (in a blue guitar print finale dress from the Fall/Winter ’16 line), Kylie Jenner and Tyga, Jared Leto, Orlando Bloom, Kristen Stewart, Lorde, Sam Smith, Zoe Kravitz, A$AP Rocky, Joe Jonas, Emily Ratajkowski, Chanel Iman, Grimes, Anna Cleveland, Poppy Delevingne, Stella Maxwell, Hailey Baldwin, Andreja Pejic, and more. 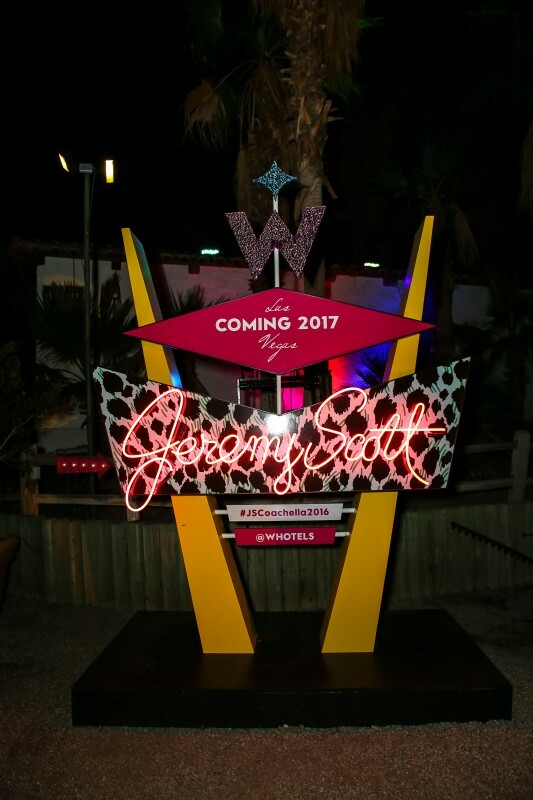 The decor channeled his Fall ’16 runway, Cowboys and Poodles, and the forthcoming W Las Vegas space. 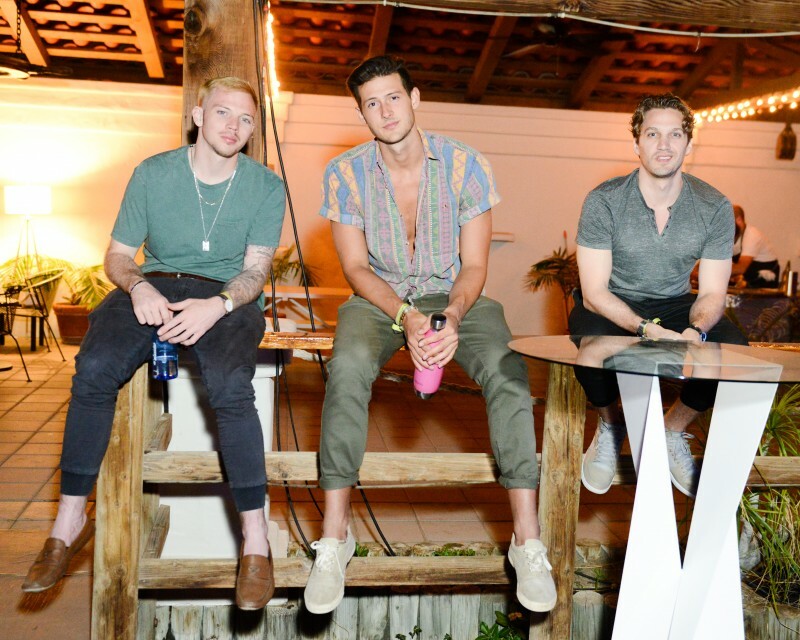 Guests received limited edition Jeremy Scott x W Hotels bucket hats and Jeremy Scott x Melissa sandals, sipped Absolut cocktails customized with SodaStream flavors, and took home a pink limited-edition Jeremy Scott-designed one-liter bottle. 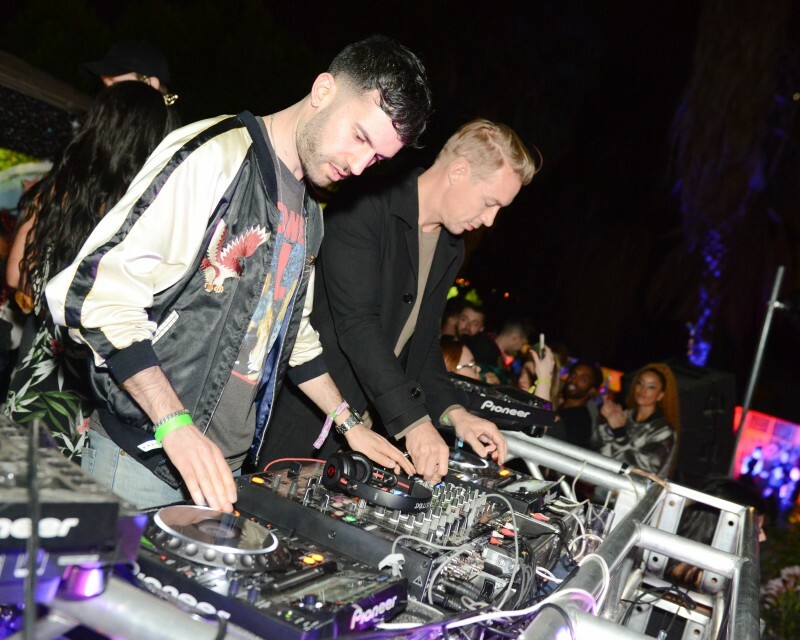 DJs Diplo, A-Trak, Mazurbate, Mia Moretti , Boys Noize, The Misshapes, and Sita Abellan kept guests dancing ’til the wee wee wee hours in the morning (it’s quite possible some are still at it).